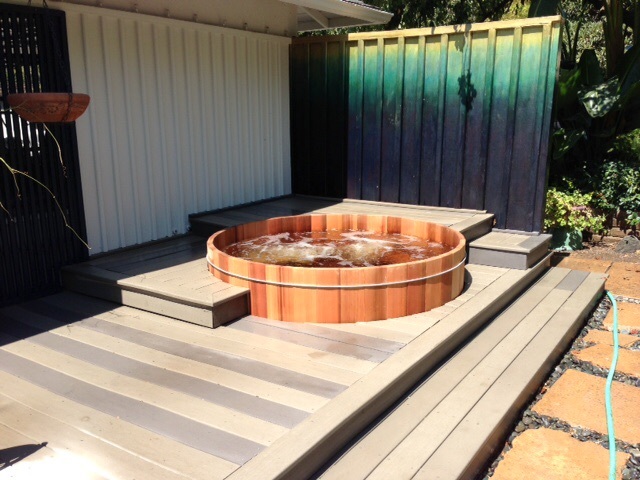 We help you select, obtain & install your new Western Cedar hot tub, from the ground on up. 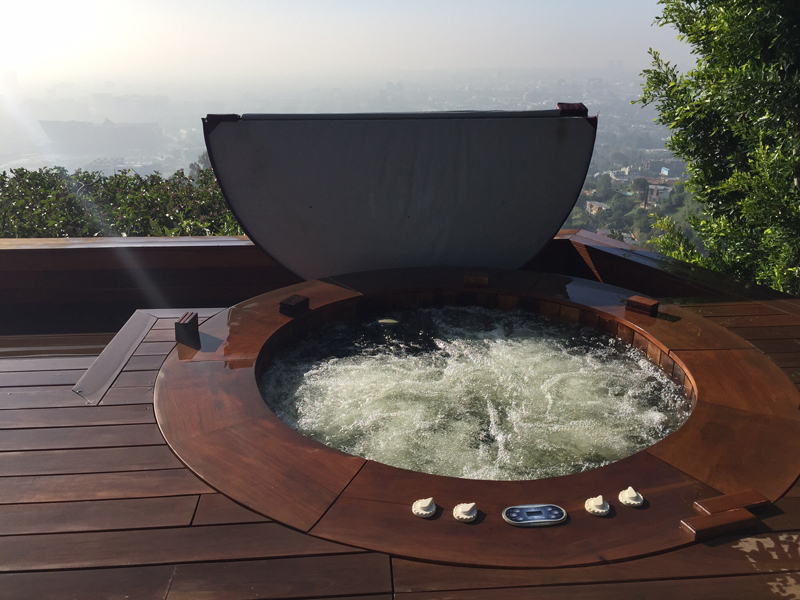 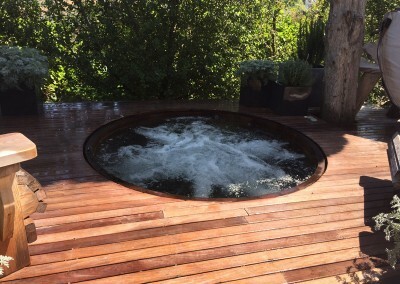 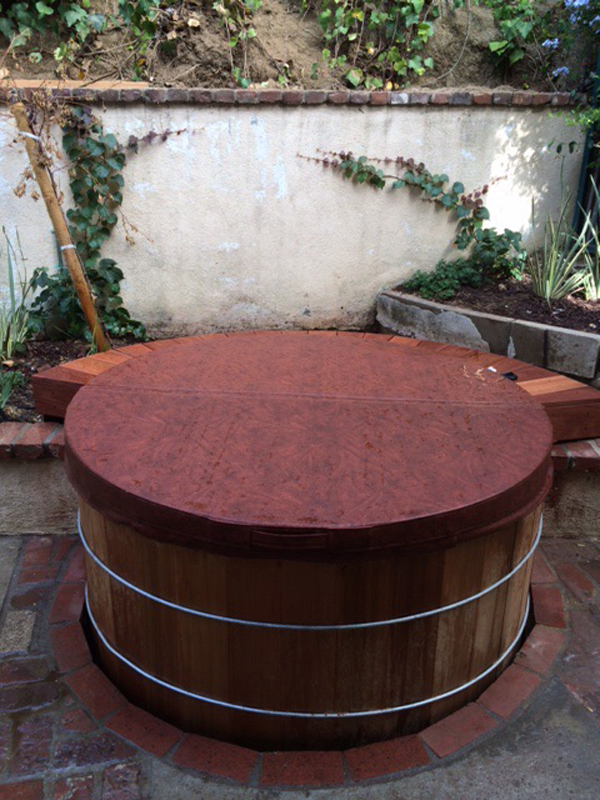 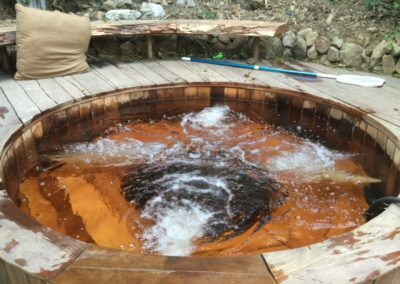 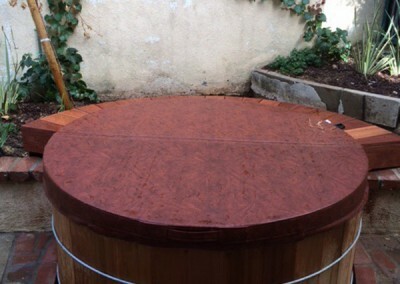 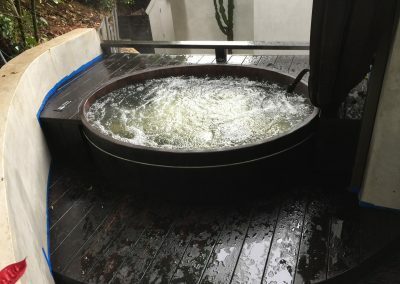 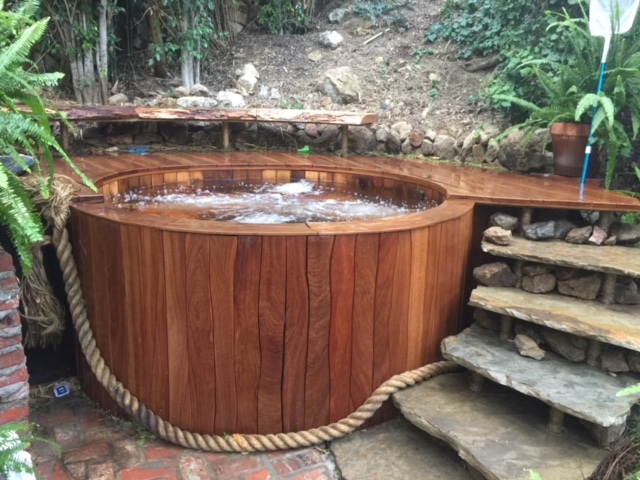 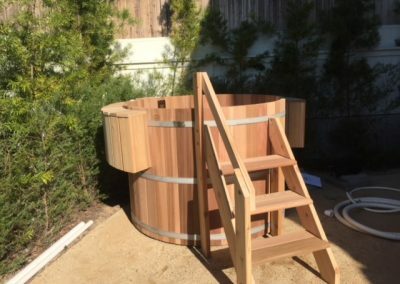 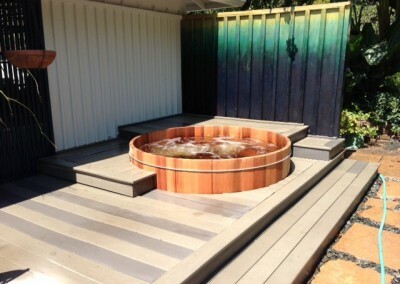 Spa Repair is LA’s premier cedar hot tub installation & customization specialist. 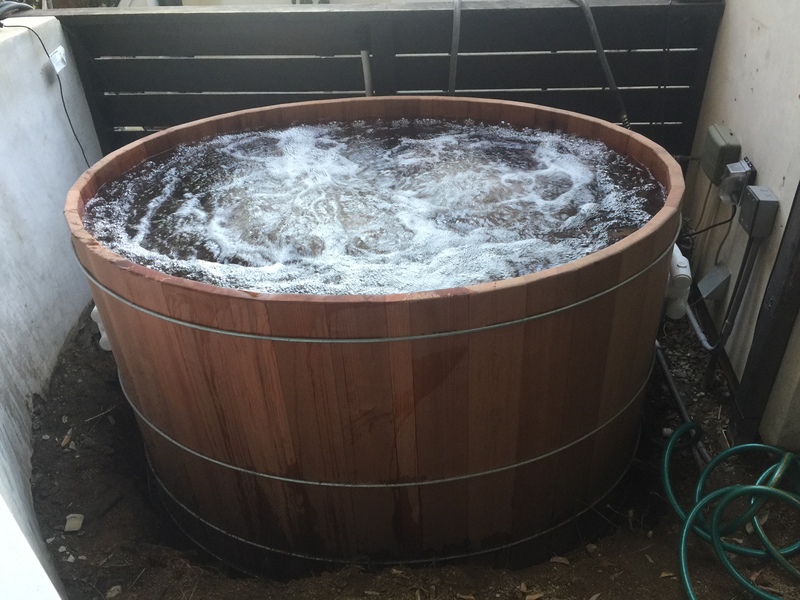 Cedar hot tubs offer many benefits over an acrylic or fiberglass tub. Besides looking great, they are also incredibly durable, maintaining their look even after being exposed to the elements. They also offer a more pleasant aromatic experience, as the hot water and steam bring out the natural smells of the wood. 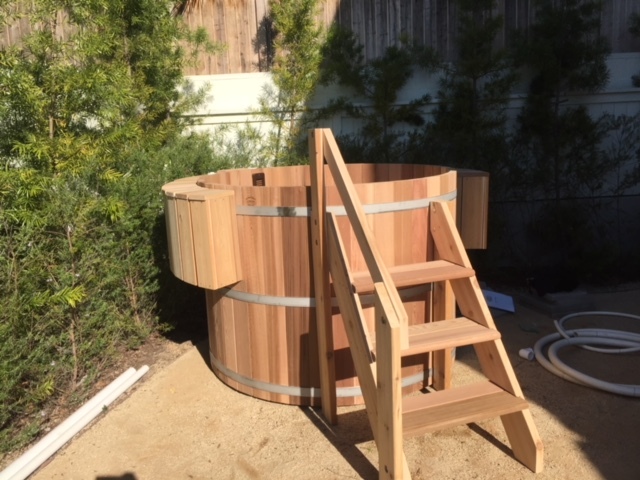 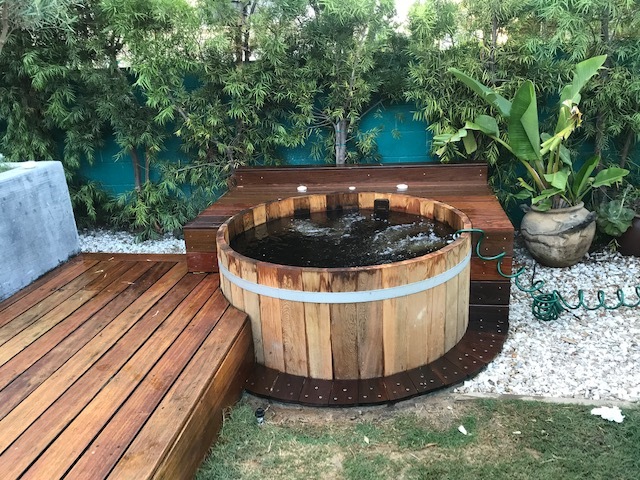 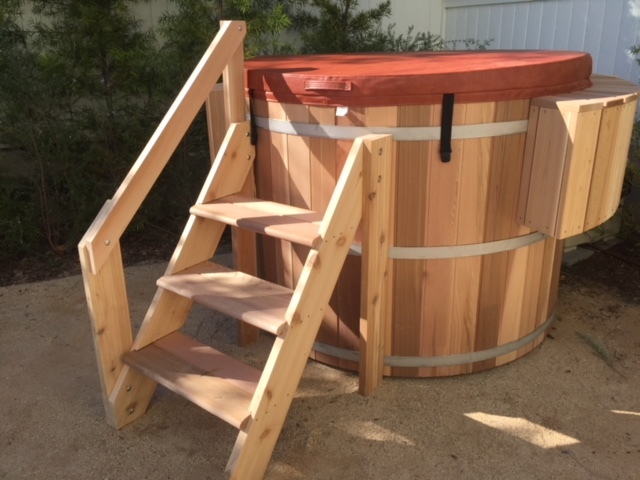 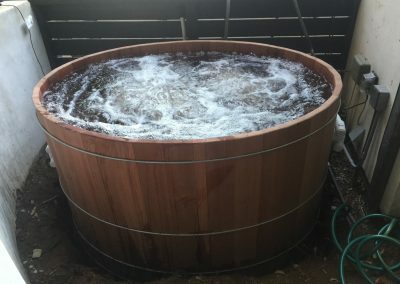 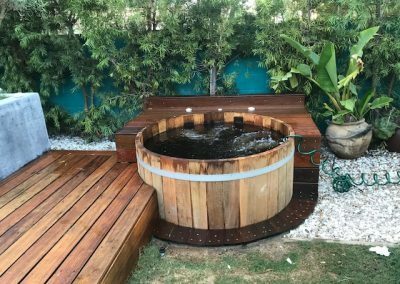 Whether you have already purchased a cedar hot tub, or you are looking for advice for buying or customizing the right tub for your property, it is never too early to loop us into the process.